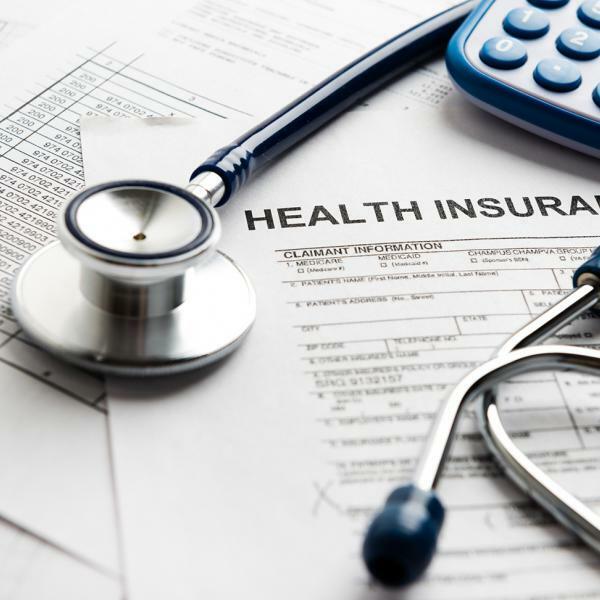 The 2017 Child Well-Being Survey (CWBS) asked parents and guardians in Greater Cincinnati and Northern Kentucky if their child had health insurance coverage in the past 12 months and if so, what type of coverage. Most parents and guardians reported that their child had health insurance coverage in the past 12 months (98%). Of this 98%, about 3% of families reported that their child was currently insured but had lacked insurance at some point in the past year. Parents and guardians in the City of Cincinnati (7%) and rural counties (7%) were more likely than those in other areas to report that their child was either currently uninsured or had not have insurance at some time in the past 12 months. Nearly 1 in 10 families earning 100% or less of the Federal Poverty Guidelines (FPG)1 reported that their child was either not currently covered by health insurance or lacked health insurance coverage at some point in the past 12 months (10%). Only 3% of families with incomes between 100% FPG and 200% FPG and 2% of families with incomes greater than 200% FPG did not have current insurance or had lacked coverage at some time during the past 12 months. In Greater Cincinnati, 6 in 10 parents reported their child was covered by private insurance (64%). Nearly 3 in 10 children are covered by Medicaid/CHIP (28%). Younger children are more likely to be covered by Medicaid/CHIP. Three in 10 children ages 5 and younger were covered by Medicaid/CHIP (35%). That compares with 3 in 10 children ages 6 to 12 (28%) and 2 in 10 children ages 13 to 17 (21%). Health care can be very expensive, and most people rely on health insurance to help cover those costs. It is valuable to have health insurance coverage that remains stable over time so patients can receive consistent care. By learning more about the health insurance coverage of children in our region, we can discover if there are groups who may need additional support to receive the health care they need. 1 In 2016, 100% of the Federal Poverty Guidelines was $24,250 for a family of four. 2 Other races include Asian, Native Hawaiian or other Pacific Islander, American Indian or Alaska Native, or some other race.